Current: Niseko Resort Map and Wine&Dine are now available! Niseko Resort Map and Wine&Dine are now available! 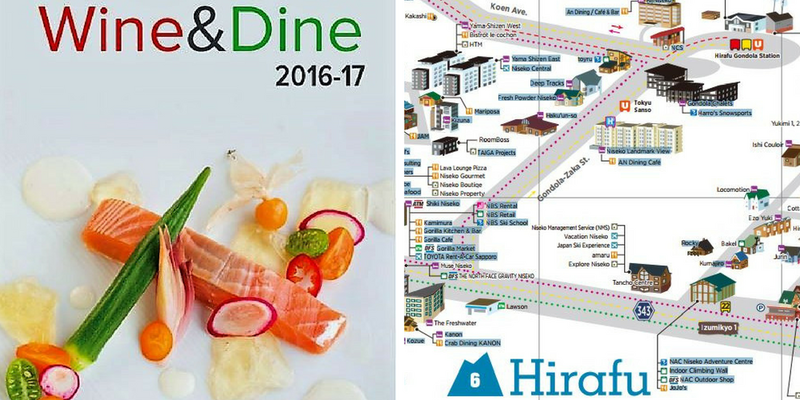 Niseko Wine & Dine Guide and Resort Map are now available for download. Winter starts in a week's time and we are ready for another powdery season! The highly sought-after Niseko Resort Map and Wine & Dine Guide are now available for download. Hard copies are also available at key locations throughout the resort. 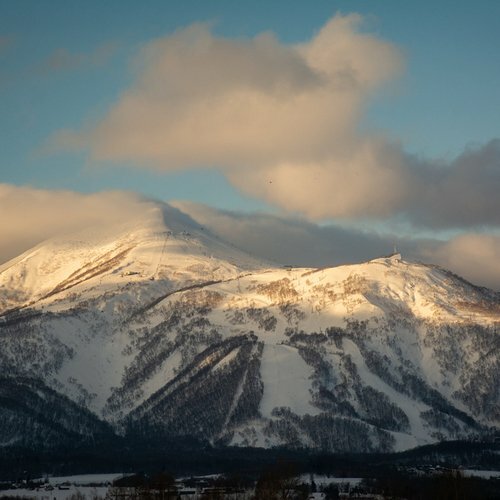 Please find below a quick summary of what's new in Niseko area! New opening of the retail shopping complex, Odin Place, at Hirafu Intersection which hosts a number of restaurants and bars. 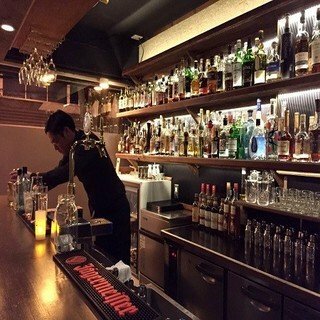 Refer to our recent entry Niseko's Best New Restaurants for details about the new restaurants available inside. 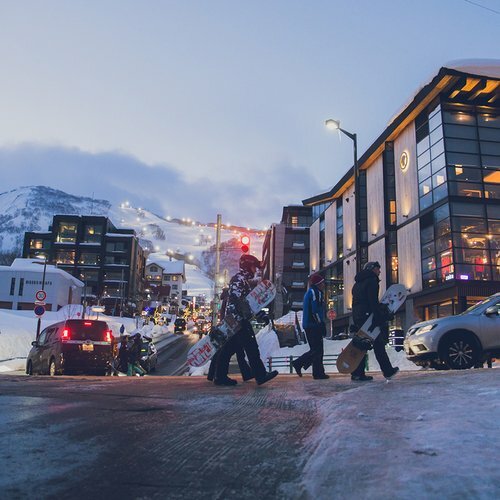 The renowned snowboard company Burton has now landed in Niseko! 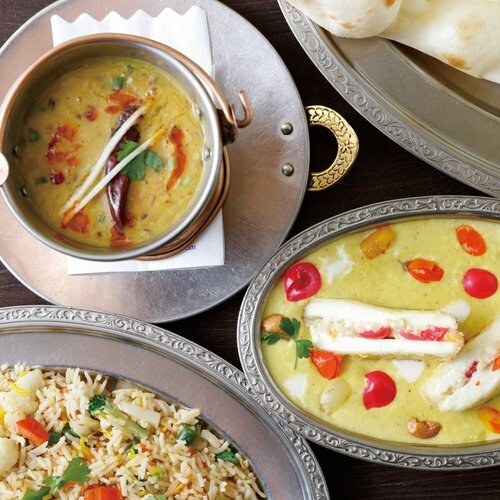 A new retail outlet is hosted on the first floor of Odin Place. Sapporo Drug Store has opened its outlet on the first floor of Hirafu 188. From painkillers to fix your headache after a late night out to skincare products like facial masks for healing your skin after being exposed to harsh winter weather, you'll find everything needed at one address! 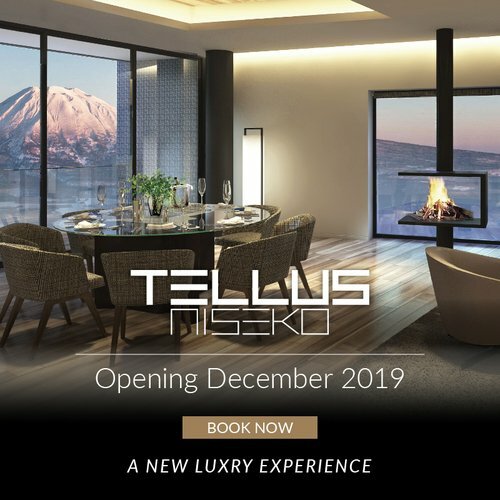 Brand new properties such as AYA Niseko and Aspect Niseko will open their doors this December, offering additional luxury accommodation options to the area. 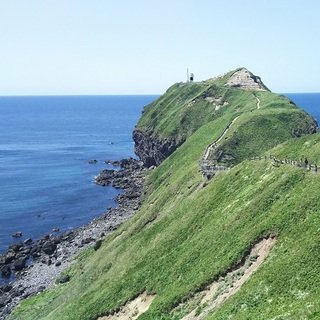 Come prepared and check-out the useful maps to plan a memorable vacation! 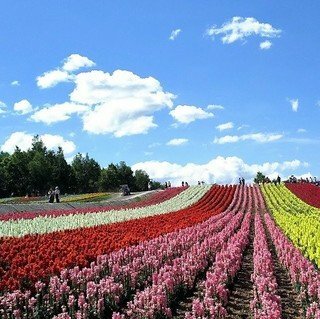 Do not hesitate to contact Vacation Niseko's friendly staff if you need any assistance for your holiday in Niseko.